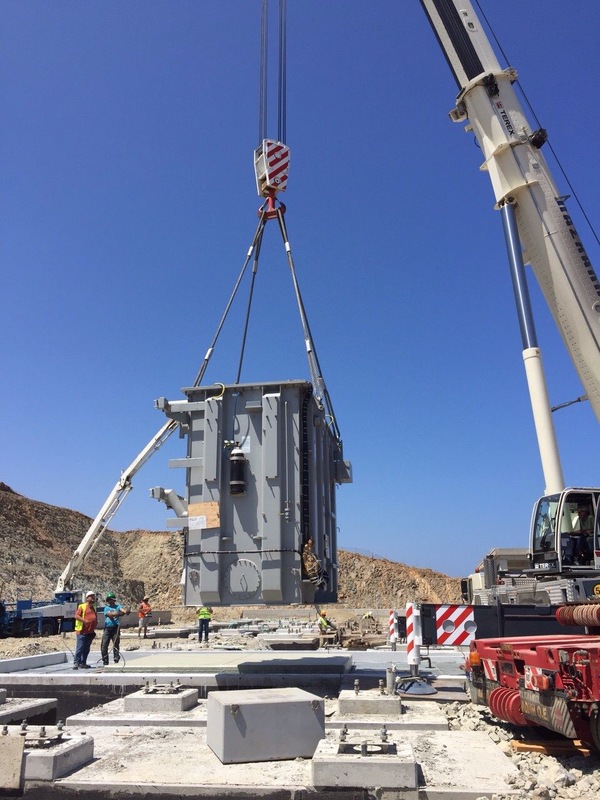 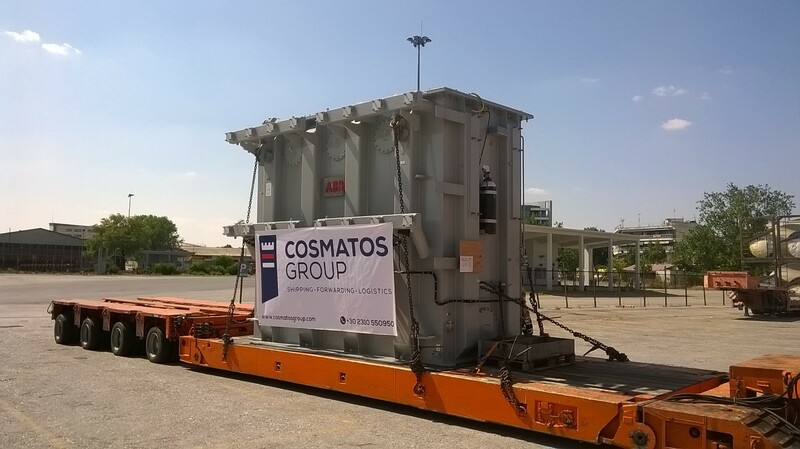 Cosmatos Shipping Services SA delivered a power transformer with auxiliary equipment from Istanbul, Turkey, to Syros island, Greece. 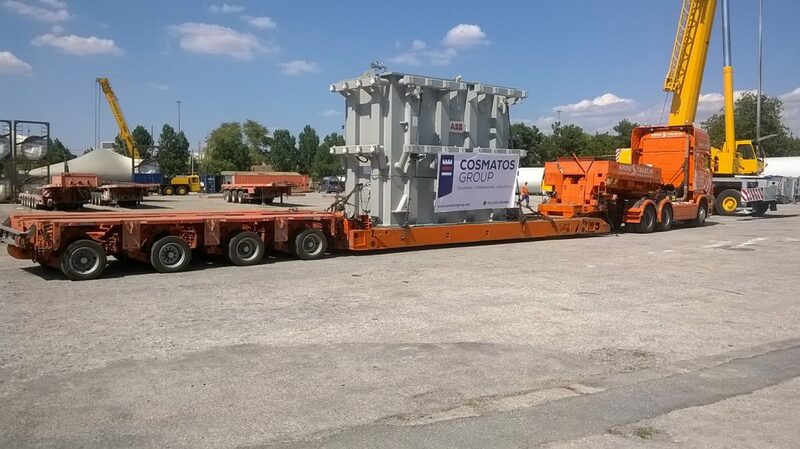 The shipment consisted of the main body with dimensions l/b/h 500x320x410cm, weight 61600 kgs plus accessories of about 150,00 cbm. 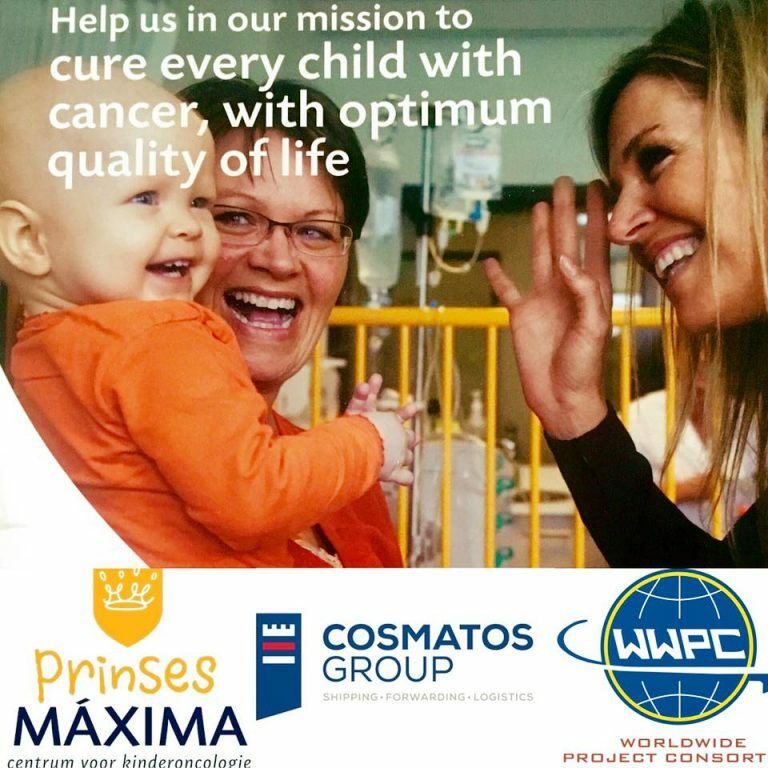 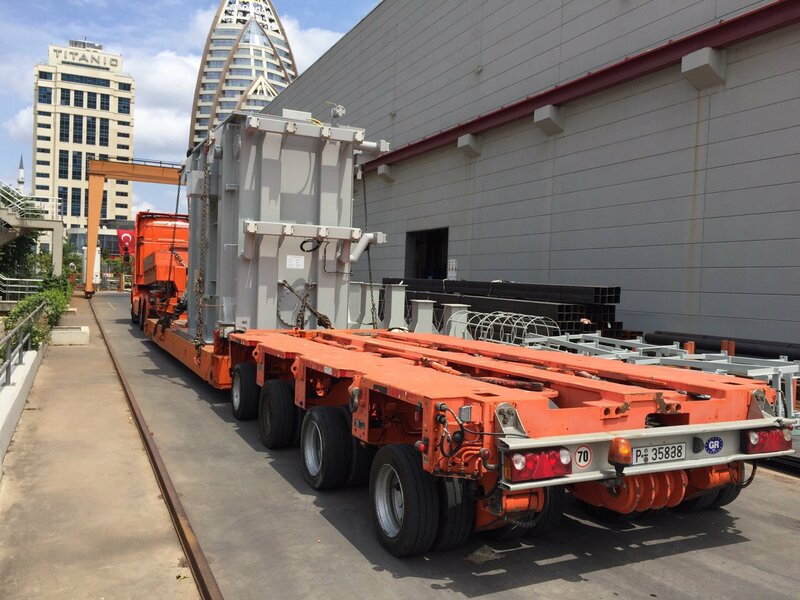 The challenge accepted was to perform a combined means of transport project during the busy summer holiday period in Greece and the political crisis outburst in Turkey. 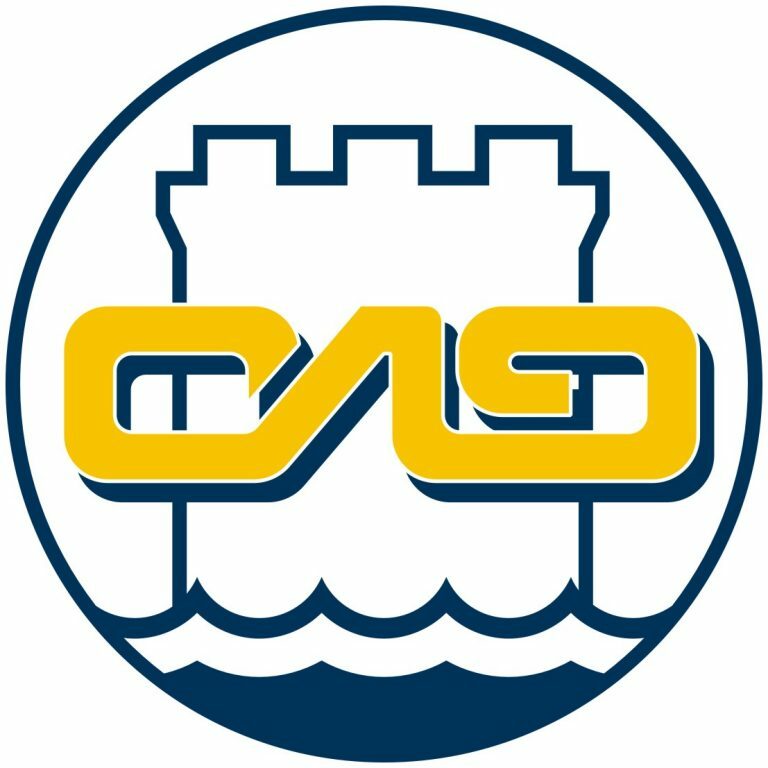 CSS handled the inland and sea transport until offloading at Syros island within the tight time frame schedule, leaving all parties involved satisfied.